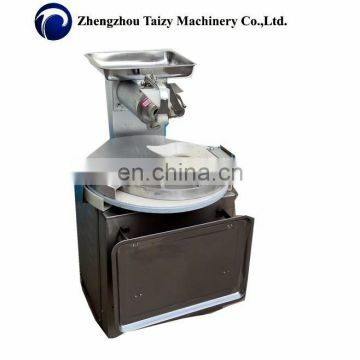 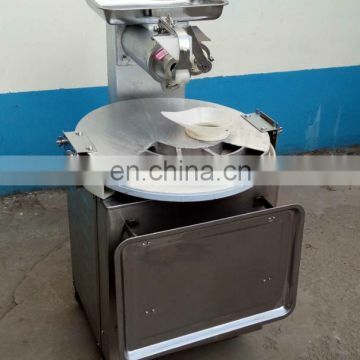 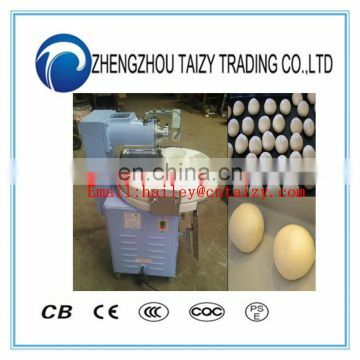 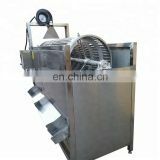 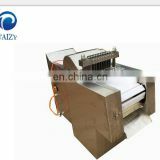 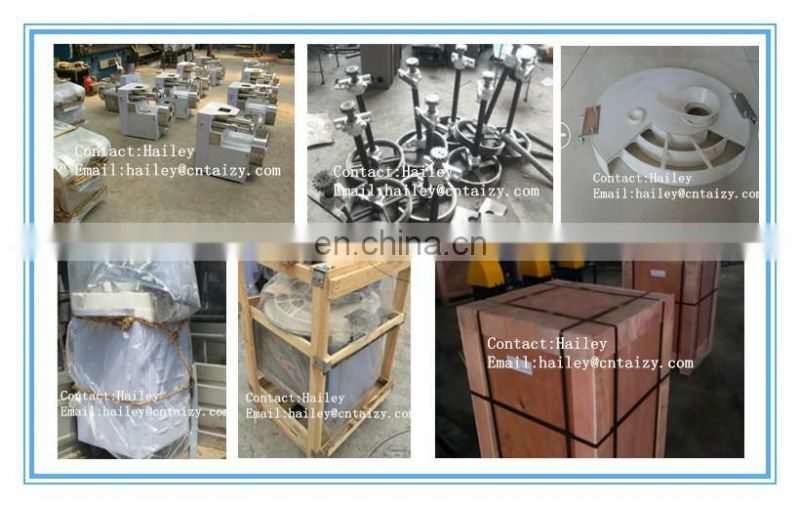 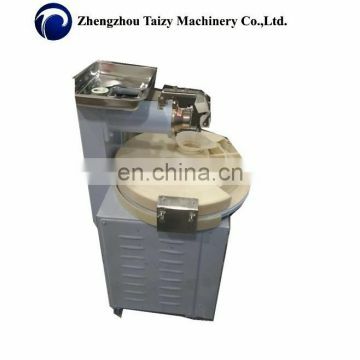 1.This type is the original steamed bread shaping machine , the machine is suitable for dividing and rounding dough into balls by waterwith wheat flour , additives and others food materials. 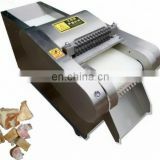 2.The product of high transmission efficiency, compact structure, easy to adjust, security, reliable. 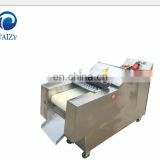 3.Is especially suitable for processing flour bread, forming a bun, smooth appearance, food taste sweet. 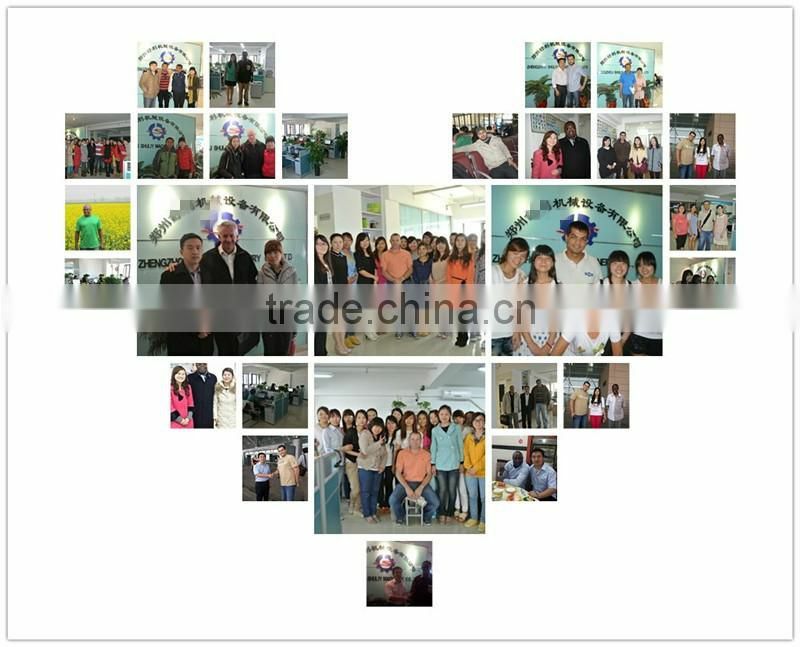 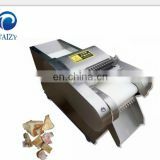 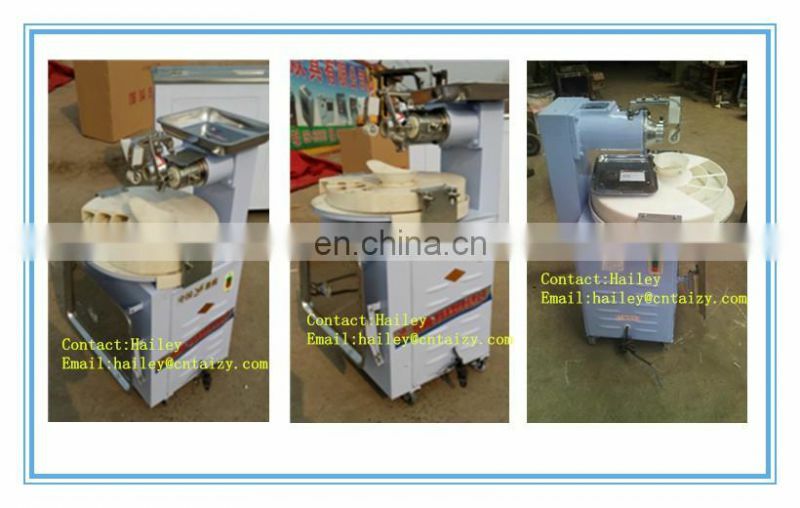 Widely used in organization, school dining room, steamed bread processing unit.